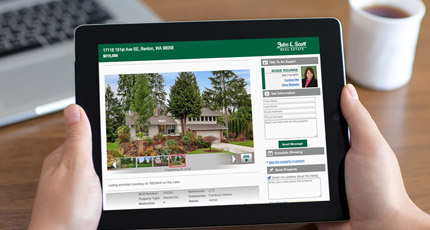 Out growing your current home? This blog is for you! 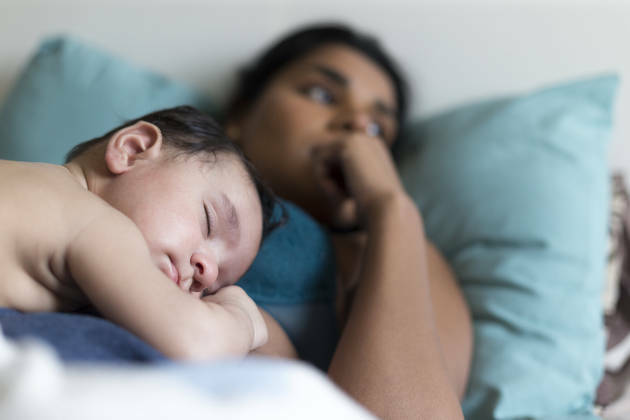 Your house is busting at the seams, the kids have their stuff everywhere, and all your energy is just surviving day to day, right? WE FEEL YOU! We’ve all been there, trust us! And remember when you bought your first house, it seemed HUGE! Now you would do anything to get into a home that fits you and the kids, but the thought of having to purge and keep the house clean with kids is daunting. And you need the equity in your current home to buy your next home too… what if you end up being displaced for a few months or worse… in your in-laws’ basement? Sounds like a lot of doom and gloom, doesn’t it? Let us be your hero and your advocate during the process… we have real world solutions! We work with the top lenders in the industry, there are ways to structure you home loan so you don’t have to sell and buy at the same time. We also have access to a pool of qualified buyers actively looking, so there is an opportunity to sell your home before it lists to the public. And so on and so on! We guarantee that the process can be fun, liberating, and the best decision you will make for you and your family! 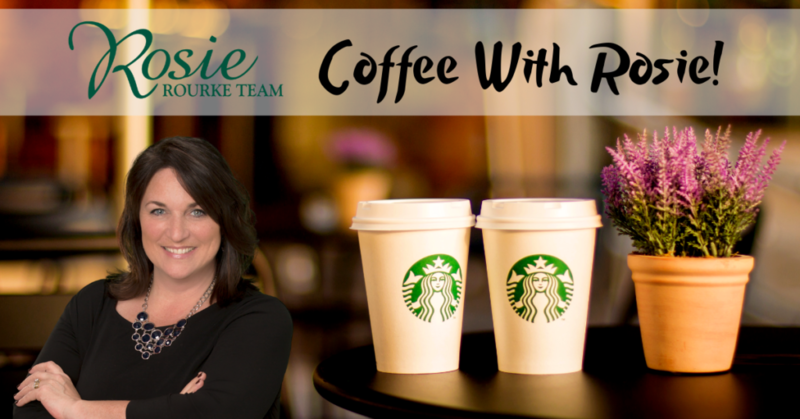 Let our team leader Rosie Rourke buy you a Starbucks (our treat) and let’s talk about your solution! She has been where you are and wants to help you change your life!